Avocado fruit is not only an amazing superfood for your overall health! It extracted from avocado trees which were earlier found in the regions of Mexico and Central America and are now being cultivated in different parts of the world on a large scale basis, thanks to their growing popularity. The oil squeezed from avocado fruit is found to have very high nutritional value. They are considered to be as healthy as olive or almond oil, but they are on the expensive side when compared to other oils. Avocado oil is available in two forms – organic (pure) processed by natural methods and inorganic oil extracted using chemical methods. Organic oil which is extracted from the first press of the fruit is considered as extremely healthy. They are found to stay fresh for a long time and hence can be stored for longer periods. Cold pressed avocado oil finds themselves an active ingredient in many cosmetic skin care or hair care products. 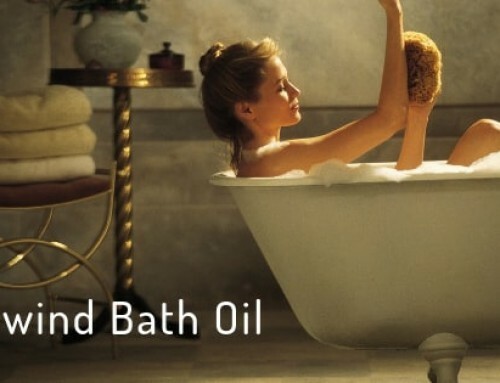 They have one of the best moisturizing ability among all oils and that is exactly why they are used in many of those famous cosmetic products. 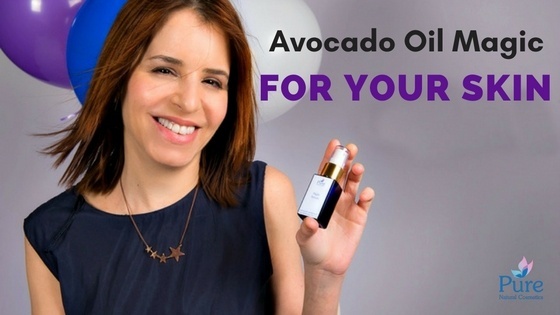 The benefits of cold pressed avocado oil depends a whole lot on the presence of healthy monounsaturated fatty acids and Vitamin E. You can apply the product that contains the oil directly to your skin or through consuming avocado oil rich foods. 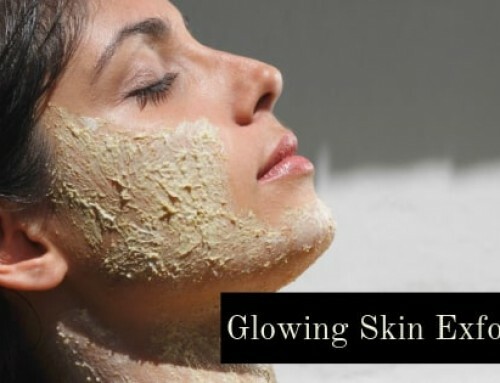 They are found to be effective in smoothing up the skin stature thereby maintaining a silky skin tone. It is the high level of Vitamin E that prevents the skin from inflammations and itchiness thereby helping skin to maintain its health and softness. The antioxidants present in the oil is also found to be capable of soothing even sunburned skin. Research works have proved that they are effective against skin related diseases like eczema. 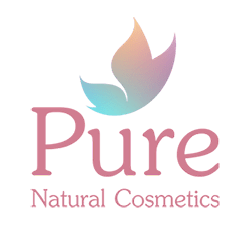 Pure Night Serum– Avocado oil, argan oil, macadamia nut oil, pomegranate seeds oil, pure vitamin E, Patchouli, Rose, Jasmine, Lavender and Ylang Ylang. 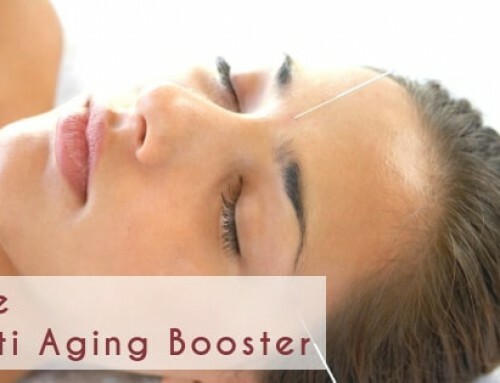 .. a super rich boost for your night care routine! Ultra Rich Day & Night Face Cream– A rich blend of butters, seaweed, avocado oil. argan oil , vtamins and essential oil, your perfect winter match! 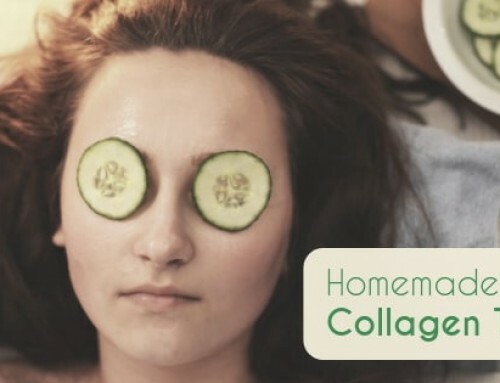 Acne is considered as one of the most disturbing skin conditions especially on teenagers, though not many treatment measures are found to be effective avocado oil seems to work well in preventing the effects of acne. Pure Acne Treatment kit- A cleanser, Day & Night Cream and a Spot treatment Gel. 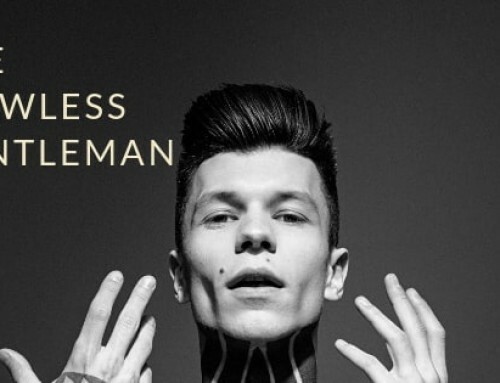 and the acne is …..GONE! Did you know? An Avocado has more Potassium than a Banana. Mitochondria present in the cells produces most of the cells energy from nutrients. But at times they can lead to the formation of unstable chemicals which may affect the performance of both mitochondria and other cell components. Avocado oil works its magic right here by reversing this process and thereby letting the mitochondria to produce energy even when they are being attacked by free radicals. Pure Anti Aging Day & Night Face Cream- A medium-light blend of butters, seaweed gel, vitamins and oils for the first aging signs treatment!